Durham, NH – The Great Bay Resource Protection Partnership (GBRPP) has announced grant applications are available for the Fall 2017 Land Protection Transaction Grant Program. A total of $38,000 is available for the fall grant round. Applications must be postmarked by October 6, 2017. The grant instructions and application form are available on the GBRPP website. Qualified nonprofit tax-exempt 501(c)(3) conservation organizations or units of government may apply for a grant. 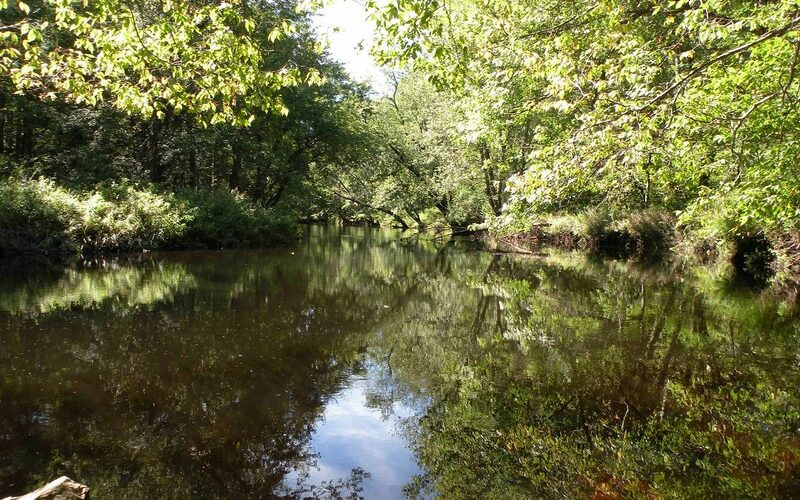 The matching grants program assists with the costs for permanent land protection projects (donation and/or acquisition of full fee and conservation easements) within the coastal watershed including coastal New Hampshire and part of southern Maine. Conserving a network of undeveloped natural lands in the coastal watershed is critical to maintain clean water, protect significant habitats and ecosystems, support healthy wildlife populations, protect agricultural and forestry resources, and provide quality recreational opportunities. The purchase or donation of land or conservation easements often requires funding for transaction expenses (e.g. appraisals, land surveys, recording fees). The Land Protection Transaction Grant Program assists with the costs of conserving the most significant lands in the coastal watershed.